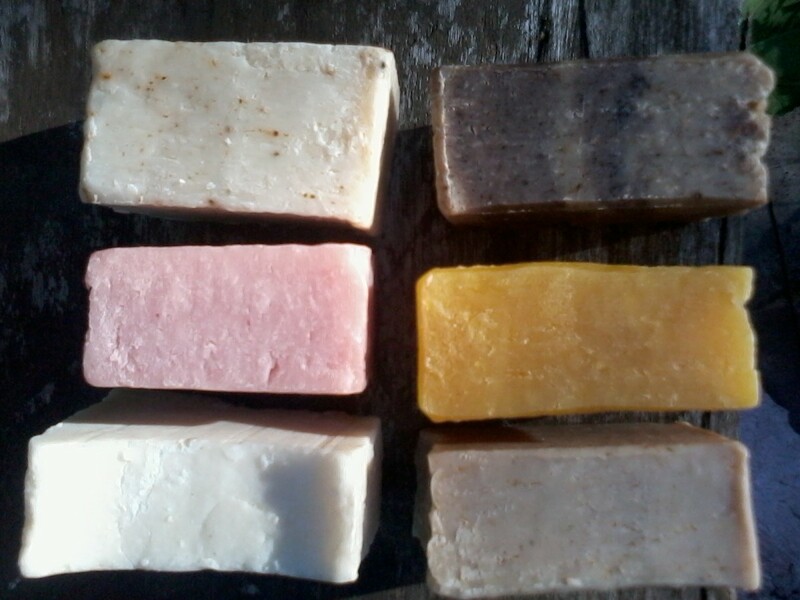 The simple soaps made by Dolores are popular with friends and coworkers. She has sold her soaps at a local boutique. Homemade soap usually needs to cure for a month before you can use it, longer if you want a nice hard bar of soap that will last. But, there is a method called Hot Process Soap Making that speeds up the time it takes the soap to cure. Heating the soap cures it quickly, making it safe to use in only 3 days to a week. 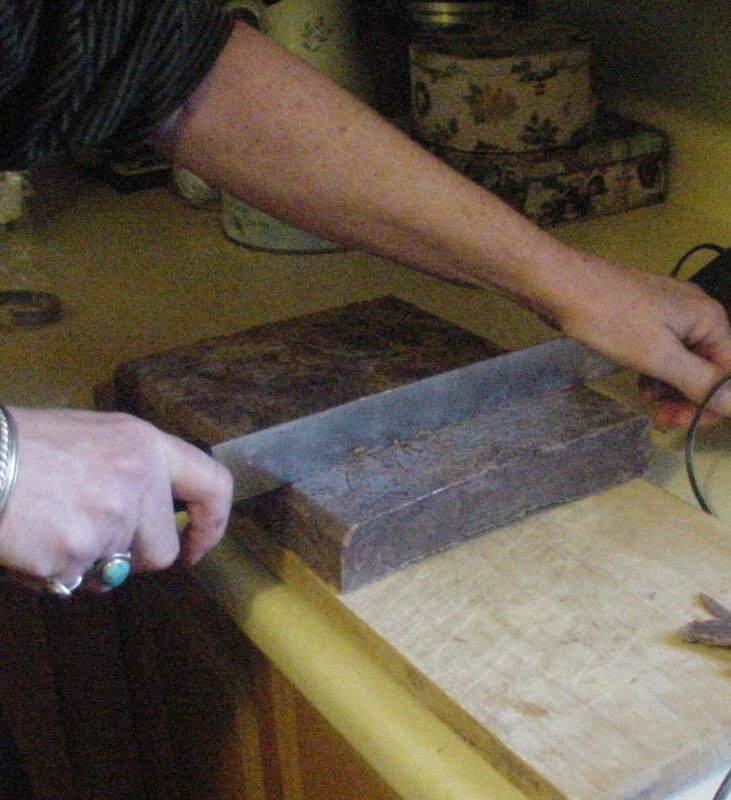 Heating the soap will create harder, more long-lasting bars. Use a large enamel or stainless steel roasting pan for the final heating. The large size of the roasting pan prevents a build up of too much heat. A roaster with a vent is good but not necessary. A lid is a must. 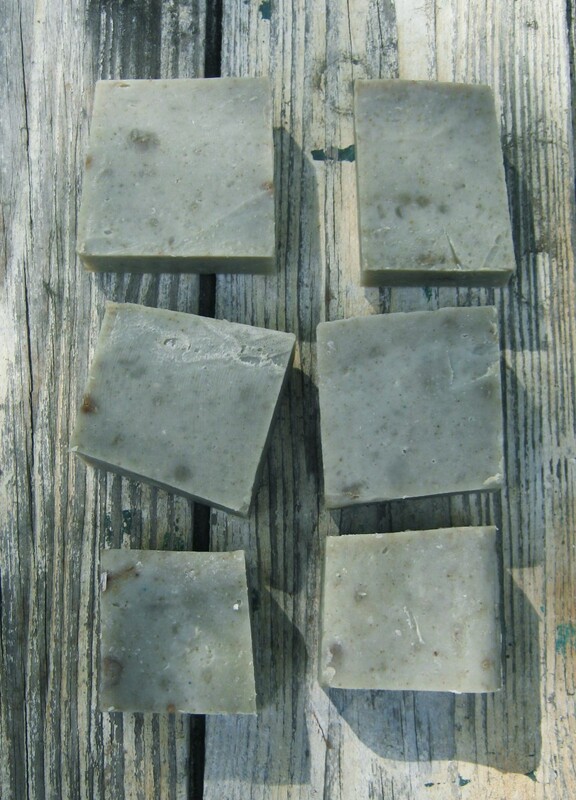 Soap-How-http://hubpages.com/hub/Homemade to Make Soap at Home. One problem with making quick cure, hot process soap is that the heat of the soap can destroy the scent of the essential oils you add for aroma. You may have to add a bit more of the oils than you would in a regular batch of soap in order to maintain a strong enough scent. Measure and combine water and lye. Always pour the lye into the water and never the reverse which can cause a dangerous reaction. Ventilate the area when you combine the water and lye as it creates dangerous fumes. Preheat oven 180 - 200 degrees Fahrenheit. 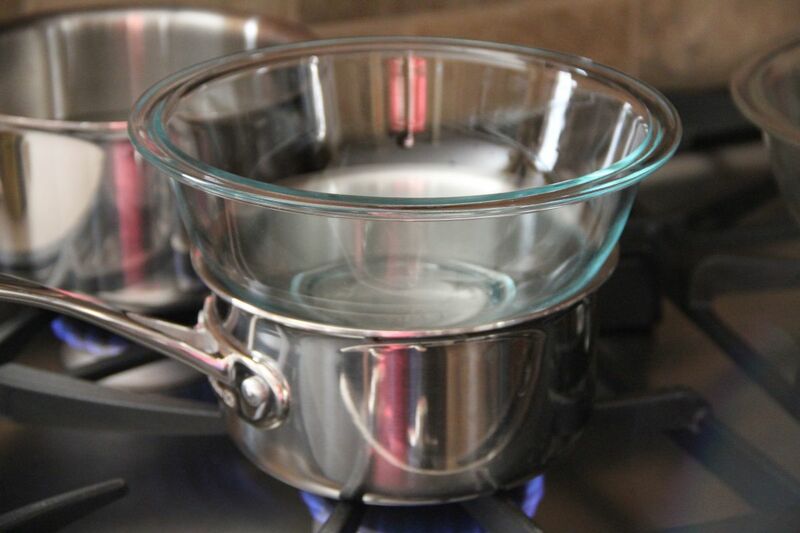 Measure solid fats, melt on low heat in deep enamel or stainless steel pot. For this batch, I used a bit less than a tablespoon of powdered Cat's Claw Bark which has healing properties. I added some cinnamon as well. 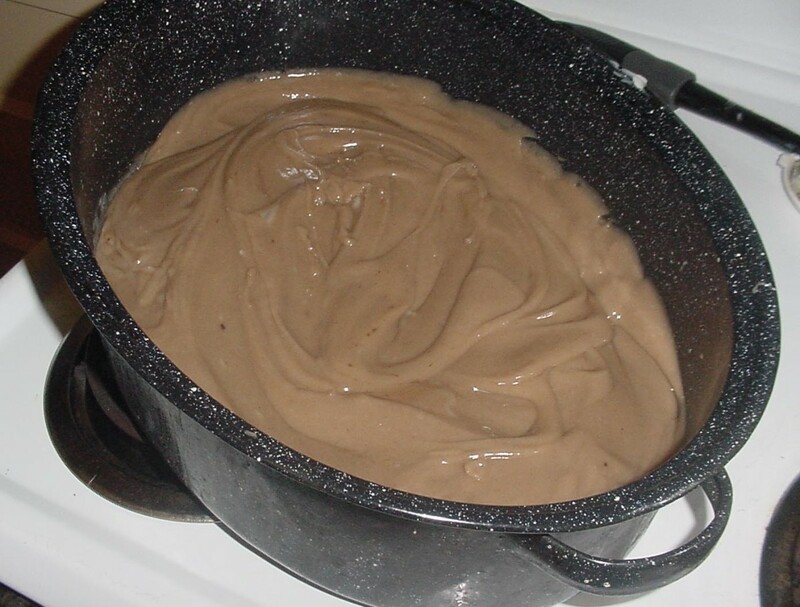 You can see that before cooking, the soap was a lovely light brown color. Some colorants darken with cooking and drying and that is what happened with this batch as you can see from the final product. How you use colorants can tricky. That's where your own creative adaptations come into play. I add a splash of water and a splash of olive oil so that the soap does not dry out. Stir in quickly and return to roaster so that it does not lose too much heat. Stir it again and add essential oils. Remember that heat can destroy the aroma so you may want to make the soap smell a bit stronger than desired in the end product. Scoop soap mixture into prepared mold. Prepare the mold by greasing the bottom and sides with olive oil. Cut into bars. Wetting the knife with hot water makes cutting easier. Set out the soap to cure on a rack (not aluminum). Let air curculate. Wearing gloves, wash hands with the cooled soap. Does it act like soap? Does it produce lather? Tongue test - touch your tongue to the soap. If it buzzes, wait a week more. If it doesn't seem right after a week, remill the soap, adding a bit more water and fats. If you have extra shavings you can remill it. Of course, if the soap has already cured, you will only have to wait for the newly remilled soap to harden. Cut or shred soap into very tiny pieces. Place in glass or Pyrex container with a bit of hot water. Heat a few seconds in microwave. Stir. 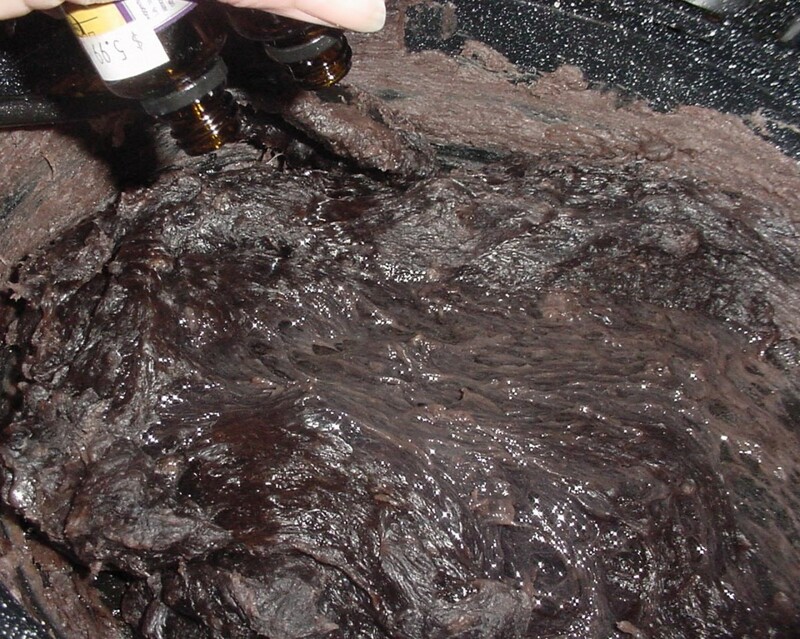 When mixture is wet and gloppy, put into greased mold. Hi Ernestine - I always allow the hot process soap to cure for some time. As you said, the product hardens and makes for a longer lasting bar. The antiquated tongue test is just another of my antiquated habits. I do not suggest to lick or eat the soap, just a touch, Thanks! If you use a decent soap calculator, the lye will be 'consumed' in the saponification process within 2-3 days. There are 2 main reasons to let your soap 'cure' for 4-6 weeks. One is to dehydrate the water, making a harder, more durable bar of soap. The other is to let the soap harder. It is true that the longer a bar sits, the milder and harder it gets. However, your soap pH should be between 8-10 within 3 days if your calculations were correct. The tongue 'zap' test is an antiquated test and should NOT be performed as it can be dangerous. Irena Marchu - everything I've read suggests that hot process soap is okay to use in a week. That being said, I usually wait much longer to use the soap. Even cold process soap, though ready in 4 - 6 weeks is better if you wait longer. The bars get harder and last longer. Cooking or hot processing the soap will not make it cure faster. 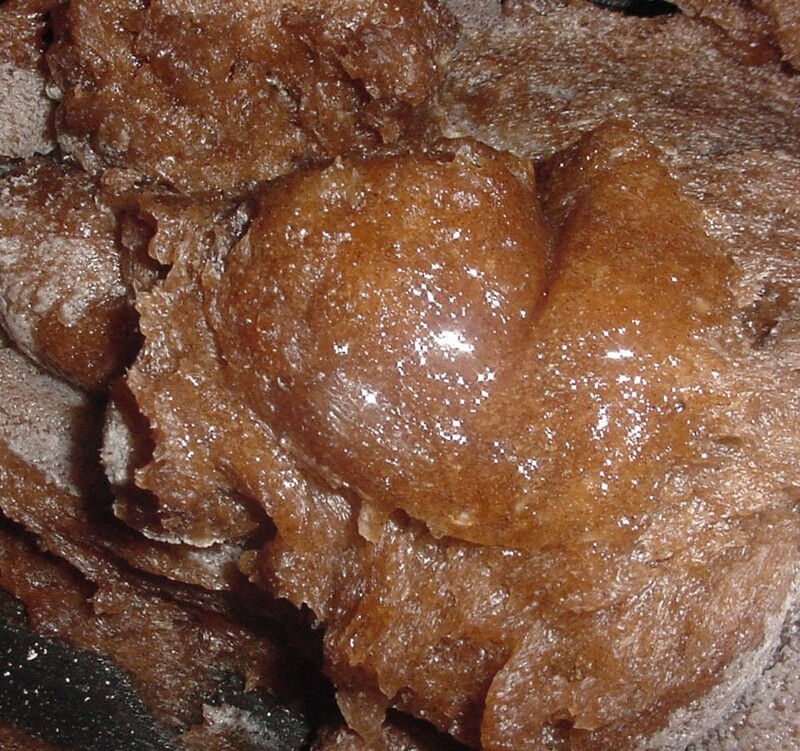 Heat speeds up the saponification, but not the cure time. 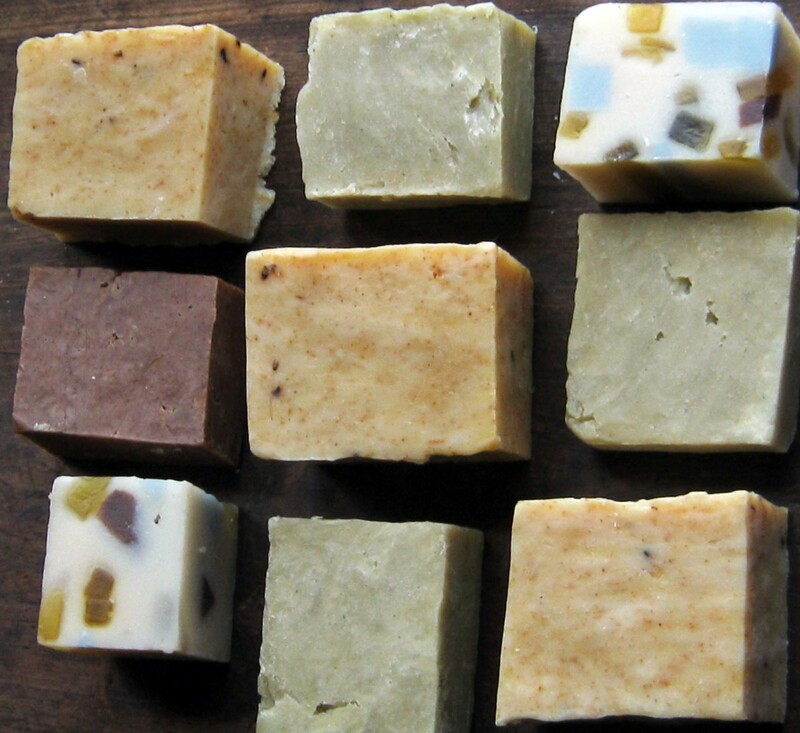 The pH of soap changes slightly as the soap cures, making for a milder bar. It is best to cure handmade soap for 4-6 weeks, no matter which method. You would be doing a disservice to your customers by selling soap after only 3 days. I can't use newly made soap, no matter which method. My skin gets red, dry and irritated. That same soap is fine after a full cure time. And in case you're wondering, I have been making soap for 40+ years. There is no short cut to handmade soap. Patience is a virtue in this society of make it today sell it tomorrow. Think of soap like fine wine. It only gets better with age. I would never sell a soap after 3 days. I read so much about soap making when I first started. But I never really expanded on the recipe and method that I use because it worked and was relatively inexpensive. I've become complacent. If it ain't broke, don't fix it. So I think that whatever works best is best. I tried the mixing with a spoon method and just don't have that kind of patience. In the beginning, I always used a pH test strip, not right after trace, but after it cured, just to make sure. Yes, it's fun to have a bit of discussion here. I like the way you are trying out different methods. And while I am thinking, ugh, a skin test, that's awful to smear possible lye on your skin, yet I was licking it, talk about yuk! Dolores, I think the pH test strips are a great idea in any case. I should buy some. I read a soap "trouble shooting" guide on one of the soap making sites that talked about what to do if soap won't trace after 3 hours (which has happened to me twice), and it recommended pouring the batter into the mold and seeing if it sets up, then testing the soap on a small patch of skin to make sure it doesn't irritate. I hope this isn't bad advice! 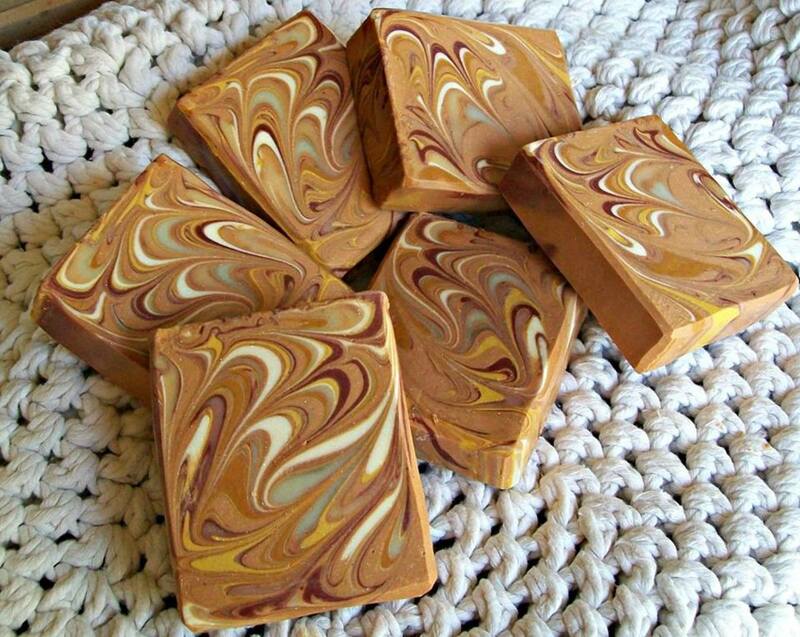 Here's the link to the website http://www.colebrothers.com/soap/trouble.html Maybe you can tell me what you think? Nice talking soap with you!! Hmmm, Farmer Rachel, from everything I've ever read about the soap making process, you gotta reach trace. I think of it sort of like baking a cake - when you beat up the butter and sugar, then the eggs, it has to blend into a cohesive mixture. The sugar is no longer gritty, etc. But, hey, what works for you! When I started making the stuff, I had pH test strips. I tested several bars of purchased homemade soap, Ivory, etc. And tested my own to make sure that the pH was similar. Hi again, Dolores - My theory about the lack of trace is that if my lye to oil ratio is correct, and I've thoroughly blended the ingredients, the soap may trace in the mold (with cold process) without my seeing it, and the soap comes out the same. Maybe I'm wrong! I figured with hot process that the added heat of the oven would induce trace, and when I stirred the soap every 20 minutes or so it did thicken up to a trace-like state before turning to mashed potatoes. I've had a couple successful batches that just would not give me a true trace, though I could see that the soap batter was opaque and wasn't separating for hours. I think castille soap is one that many experienced soap makers (not me!) mold before trace, knowing that the soap will come out right. I usually start making soap around 6pm and pour it around 11pm, then go to bed, LOL! I like the tongue test, too :) I should probably just get a stick blender and save myself all the trouble. Hi, Farmer Rachel - well why not. I love to read discussions on people's hubs, you wind up getting so much more info! Anyway, I hope that you waited 3 - 5 days to use it. I have never heard of using soap that has not come to trace as that is all part of the soponification process. Make sure that the soap is a healthy for use pH by doing the tongue test. If the soap "buzzes" on your tongue, it is not fit for use. Of course, it will not taste very good. 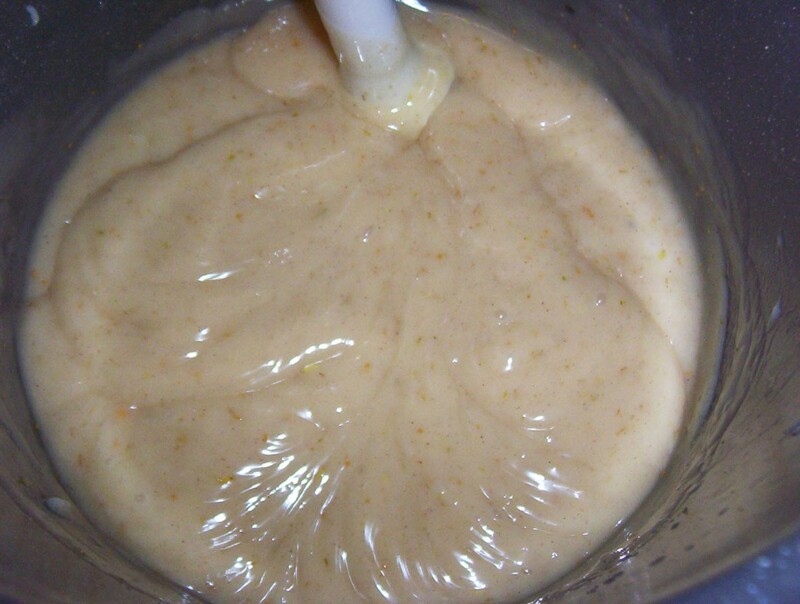 I would not be without my stick blender! The last time I made soap, I made Cold Process. But this Fall, think I'll make some of the Hot Process as I do like it's staying power. Hi, Dolores! (Sorry to be using the comment section here as a discussion forum, but...) Wanted to tell you that I tried your instructions for hot process and it worked beautifully! 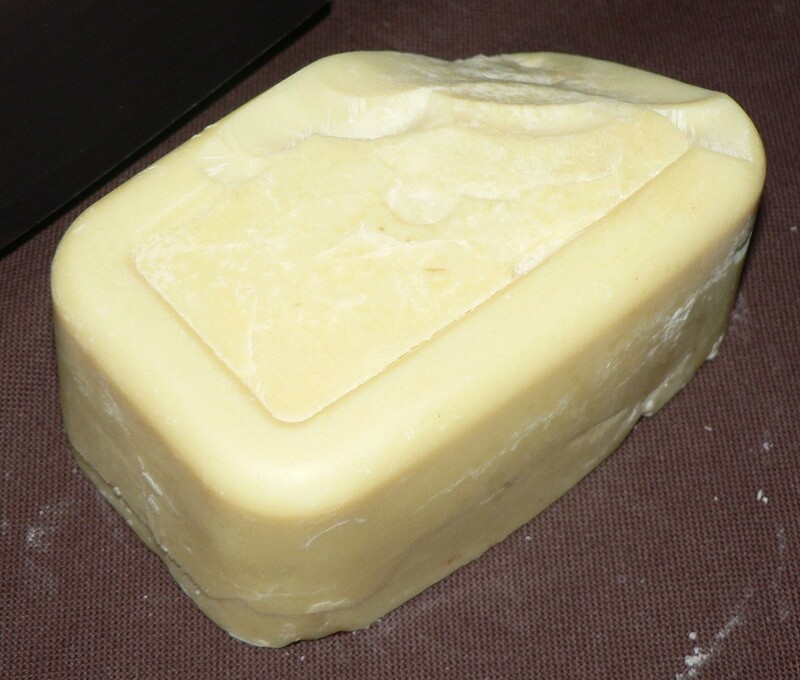 Getting soap to trace is always an arduous journey for me because I don't have a stick blender, and of course the first recipe I decided to try hot process was lard, coconut and castor oils (all slooow tracing) so finally, I decided that I should be able to cook the soap without trace. Poured it into the pan, cooked it about an hour like you said, it turned into "mashed potatoes", molded it, and the next morning it was hard as a rock! The bars seem fine, I've been washing my hands with one of them and you're right, they are much harder much faster than with cold process. Thanks! Shortleg - I find that the addition of coffee (using coffee instead of water) makes for a cleansing bar that is also good for getting rid of odors. Thank you! Ah more good info, thoughts on mixing silicate, black or white for bars of "Lava" style soap of the early years? What they make now is for moma's boys it won't scrub off grease from dirty handed men after a job of fixing greasy engines. 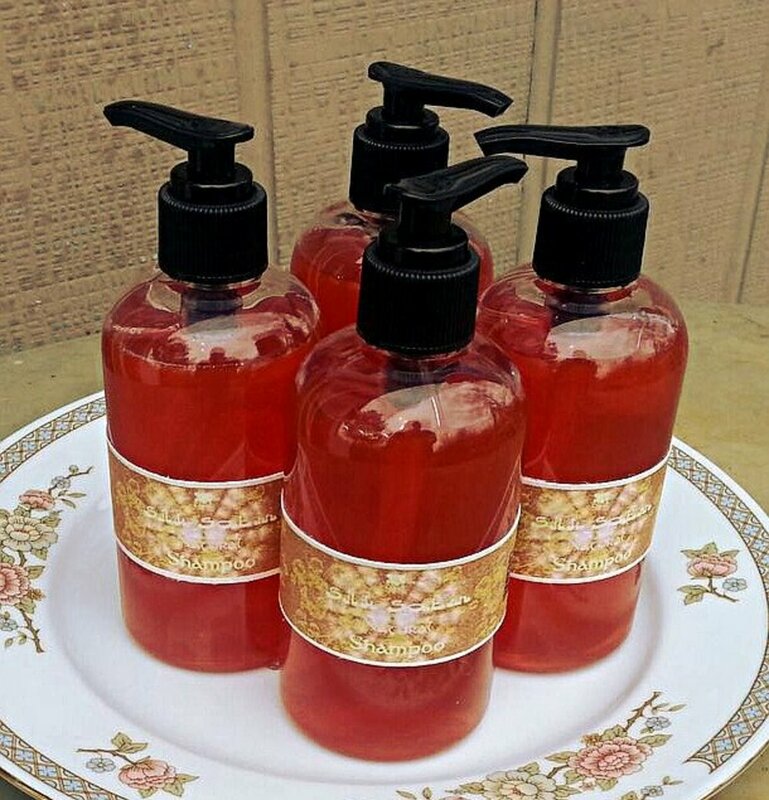 dearabbysmom - I see so many people selling soap at craft fairs and love to inspect it to see what they've come up with. And I can't help but wonder how they do, if they earn enough to cover expenses. Glad to hear that you can make some money with it - making soap is a great skill and certainly is addictive. Thanks! 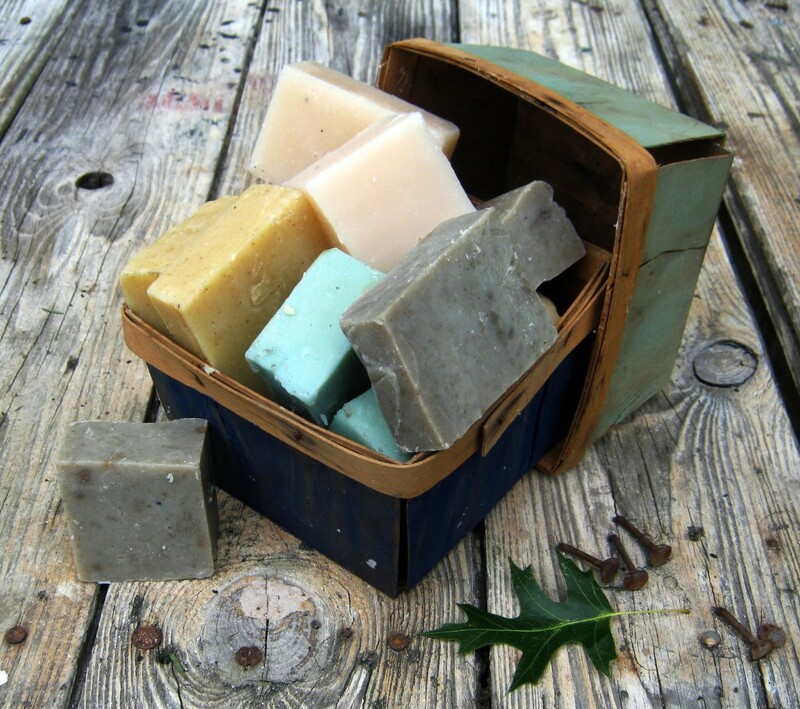 prowork - the lye does not hurt your skin because you are very careful when you make the soap. In the soap - well, after all the elements are mixed correctly, and the mixture reaches the trace stage, then cools, and sits to 'cure,' the lye is just part of the whole. It's a chemical reaction. All soap contains lye. The stuff you see in stores can be 'cleansing bars,' or whatever, but they are not soap. Find yourself some home made soap in a shop and read the ingredients, you will find sodium hydroxide, which is lye. The recipe above costs about $13.00 for the basic ingredients, then add the cost of essential oil which can vary. For instance, some oils cost $24.00 an ounce while others costs maybe $7.00 an ounce. But that makes a batch that fills a 12 x 8 x 4 inch container so that's quite a lot. Pro, you seem real interested, you should try it, it's just great. If you like that sort of thing. I don't understand how the lye dose not hurt your skin ? 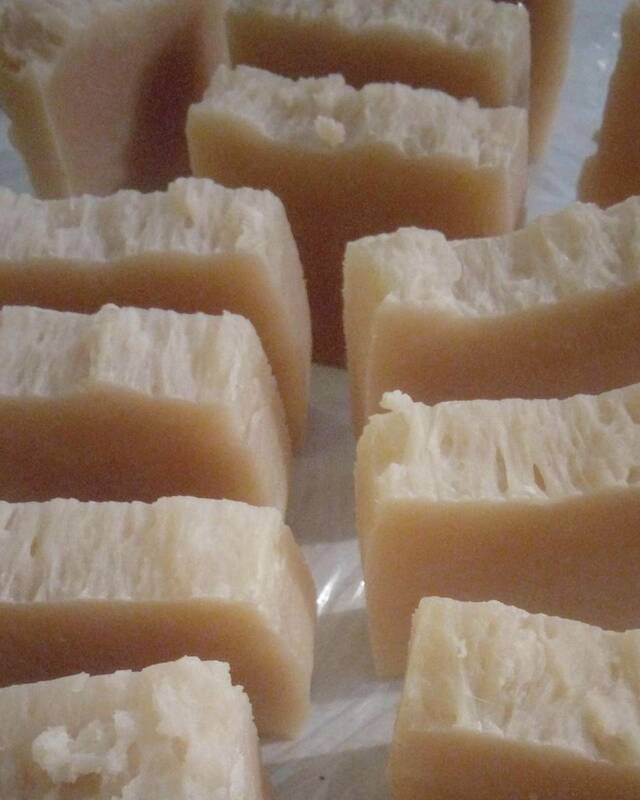 How much dose it cost to make homemade soap ? I loved reading this and am very interested in trying it.